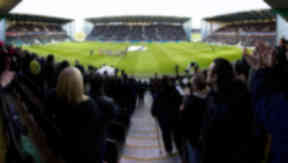 The final will be held at Hibernian's ground on Sunday, April 6, 2014. The 2013/14 Ramsdens Cup final will be played at Hibernian's Easter Road, the Scottish Professional Football League have announced. Raith Rovers and Rangers will contest the tie, which will take place on Sunday, April 6, 2014. Kick-off is at 4.05pm, with the game being broadcast live on BBC Alba. Rangers defeated Stenhousemuir 1-0 on Tuesday night to book their place in the competition final for the first time in their history. 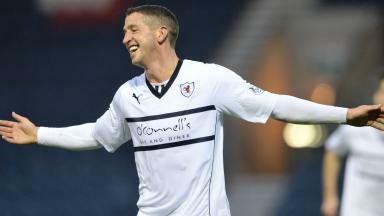 Championship side Raith Rovers saw off Annan Athletic 3-0 earlier this month to reach the final.